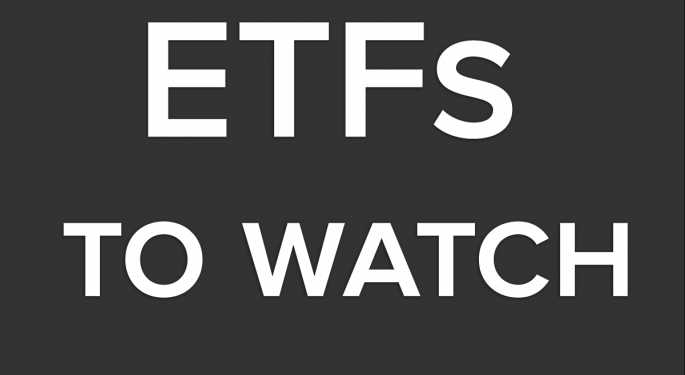 Here is the ETF Professor's ETF Watch List for Friday, August 9, 2013. 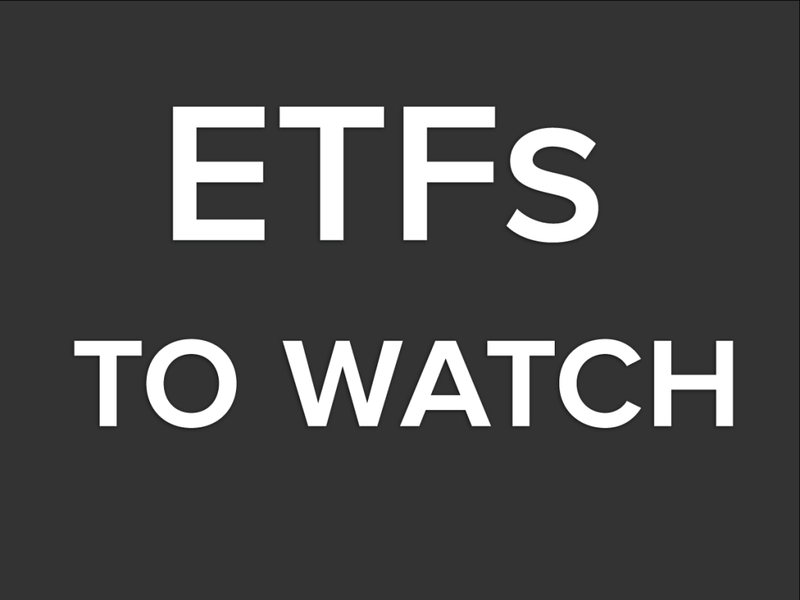 Keep an eye on the iShares MSCI Italy ETF (NYSE: EWI). Give the ETFS Physical Palladium Shares (NYSE: PALL) a look. The Global X Silver Miners ETF (NYSE: SIL) will certainly be in play. Consider the Market Vectors Steel ETF (NYSE: SLX). Emerging markets plays of the day: iShares MSCI Brazil Capped ETF (NYSE: EWZ), iShares MSCI Mexico Investable Market Index Fund (NYSE: EWW) and the Market Vectors Indonesia ETF (NYSE: IDX). Forex play of the day: PowerShares DB Dollar Bearish (NYSE: UDN). 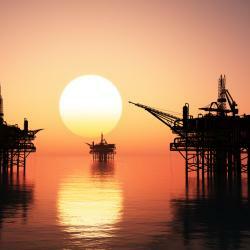 Bond play of the day: iShares J.P. Morgan USD Emerging Markets Bond ETF (NYSE: EMB).